This complete edition combines all of the essential instructional material from Books 1, 2, and 3 of Alfred's Basic Guitar Method. 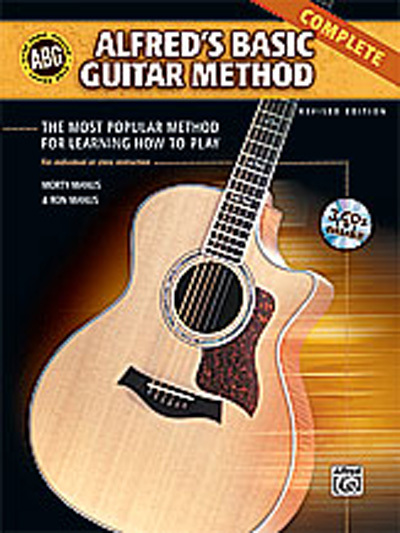 Written in standard notation, it guides guitarists through the basics of playing the guitar using rock, blues, country, and folk music. In addition, techniques such as bending, sliding, the hammer-on, and the pull-off are covered.